Men at Work were a popular Australian rock band in the early 1980’s with such hits as: “Down Under,” “Who Can It Be Now”, but since they’re a rock band, and my articles are mainly on sports the Men at Work I speak of, are actually the Boys of Summer. Opening Day next season MLB will take their act for the first time EVER to the Southern Hemisphere. The 2014 Major League Baseball season will open in Sydney, Australia between the L.A. Dodgers, and the Arizona Diamondbacks. This isn’t the first time MLB has opened their season on foreign grounds. The first time was in 1999 when the Rockies upended the Padres 8-2 in Monterrey, Mexico. 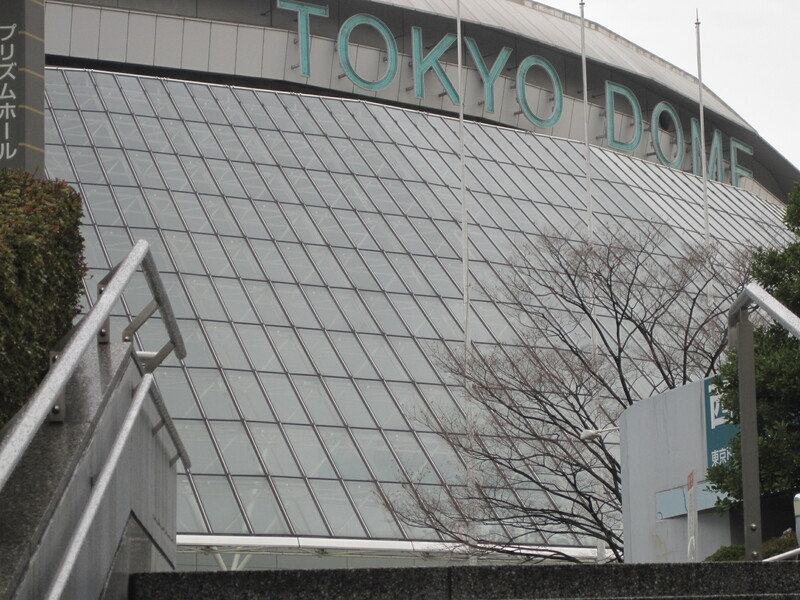 The next four games were held in Tokyo, Japan. In 2000 the first MLB game held outside of North America the Cubs defeated the Mets 5-3. In 2004 the Devil Rays beat up on the Yankees 8-3. In 2005 Oakland and Boston squared off with the A’s downing the Red Sox 5-1. Most recently in 2012 Oakland made a return to the “Land of the Rising Sun”, but weren’t as successful as 2005, dropping the game to the Mariners 3-1. So, mark your 2014 calendars baseball fans, on 3/22, and 3/23 the Dodgers with Yasil Puig will face off against the D-backs led by first baseman Paul Goldschmidt in the Land Down Under, where instead of Miller Lite they drink Fosters, and instead of Johnsonville Brats on the grill the put shrimp on the barbie. This entry was posted in Baseball, Chicago Cubs, MLB and tagged 2014 Opening Day, Arizona Diamondbacks, Chicago Cubs, L.A. Dodgers, MLB, Monterrey Mexico, New York Mets, New York Yankees, Paul Goldschmidt, Sydney Austraila, Tokyo Japan, Yasiel Puig. Bookmark the permalink. You better request media credentials for this game soon!